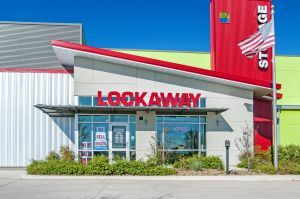 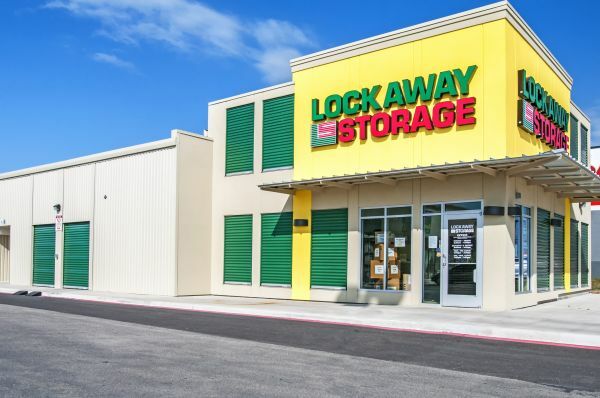 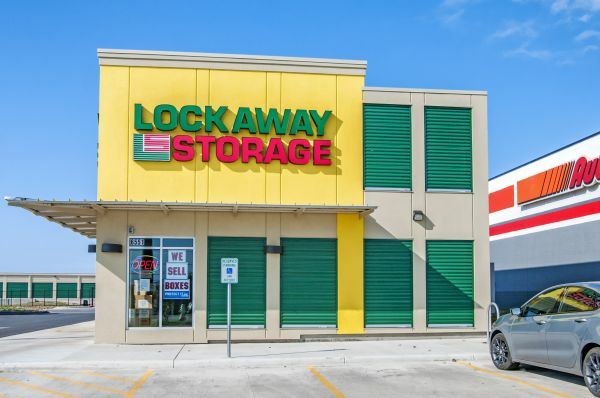 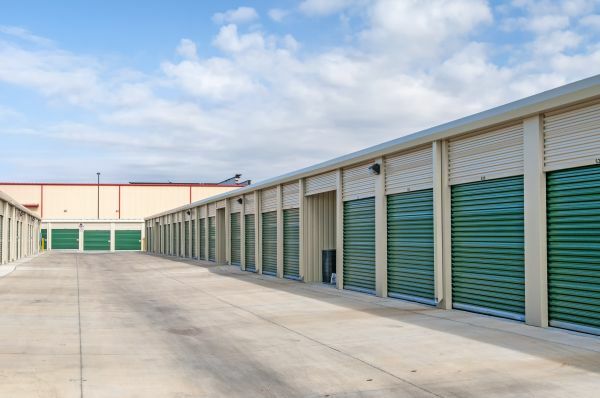 Lockaway Storage Woodlake proudly offers dependable storage and affordable prices to residents and businesses of the San Antonio metro area. 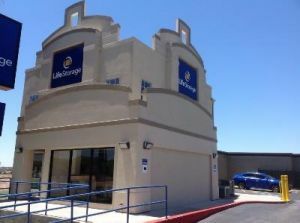 Our secure facility is located in the Woodlake neighborhood at 6551 FM 78, accessible to I-10 and I-410. 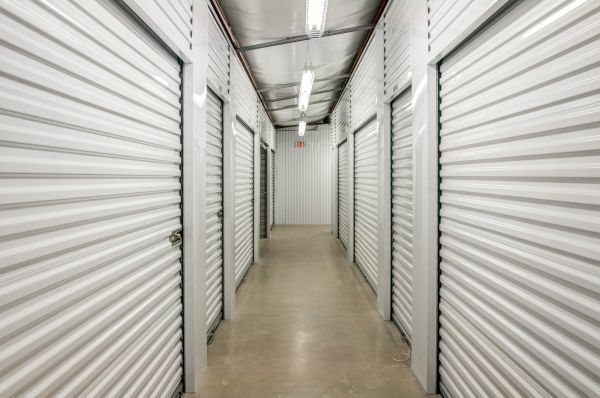 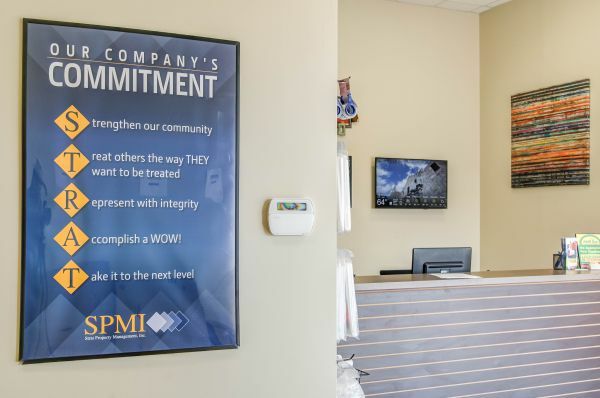 Our facility takes great measures to keep each unit secure, as our entire facility is monitored by surveillance cameras and surrounded by secure fencing. 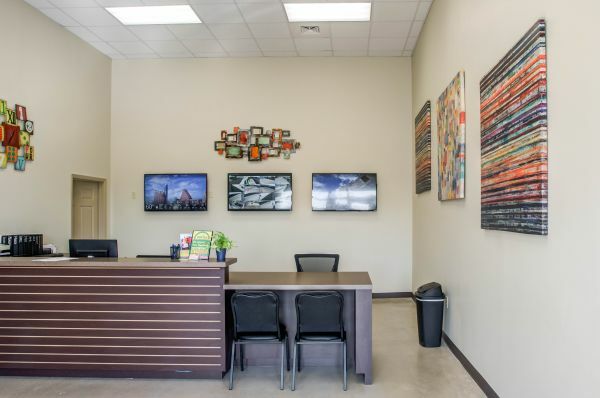 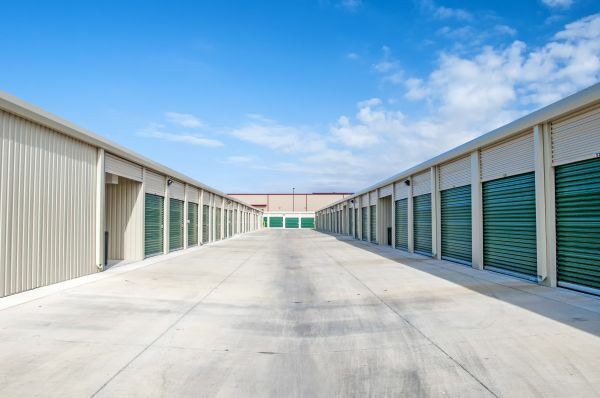 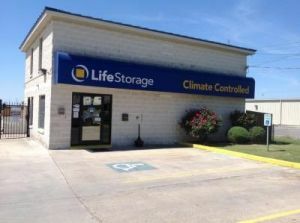 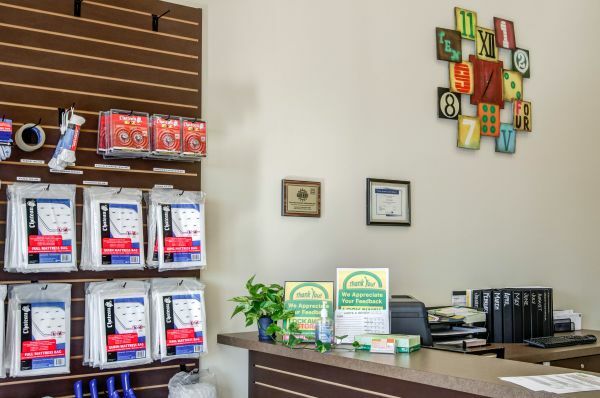 In addition to our high standards for security measures, we offer a variety of amenities to make storage easy for you, like drive-up access and climate control. 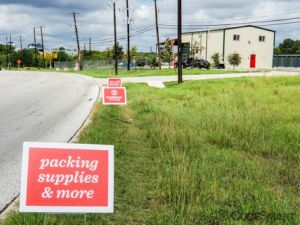 You won’t even have to worry about finding boxes because we sell boxes and packing materials right here in our office! 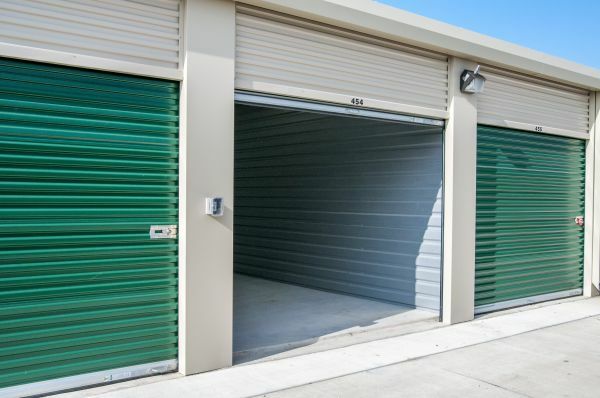 We would love to help you with your storage needs, whether you are planning a move or want to create more living space in your home.